sqDynamicBreakoutBox_v1 600+ indicator was created for Premium Trading Forum. This is improved indicator with SignalNotification parameter, SignalAlert, SignalMail option and with TPFiboBars parameter fixed. JurikFilter_v2.1 indicator for Metatrader 5 was created for Premium Trading Forum. This is MTF updated JurikFilter indicator with ability to show in color and with AdaptiveMode. PointAndFigureTrend_v1.1 600+ indicator was created for Premium Trading Forum. This indicator are able to plot the Point & Figure boxes and Buy/Sell/Exit Arrows on the main chart. 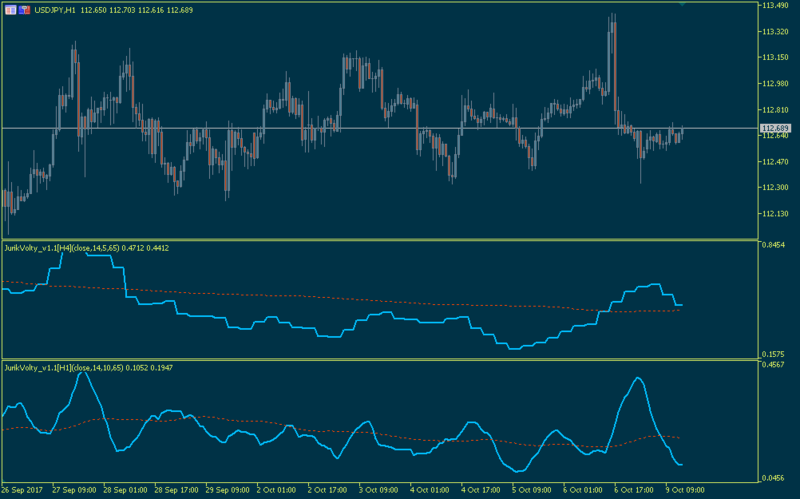 SuperADX_v4 600+ indicator was created for Premium Trading Forum. This is improved indicator with advanced popup/email alert. This version works with Metatrader 4 build 600 and above. JurikVolty_v1.1 600+ indicator for MT4 and JurikVolty_v1.1 indicator for Metatrader 5 were created for Premium Trading Forum. Those are avdanced MTF indicators with Smoothing period and Show Smoothed Volty parameters.